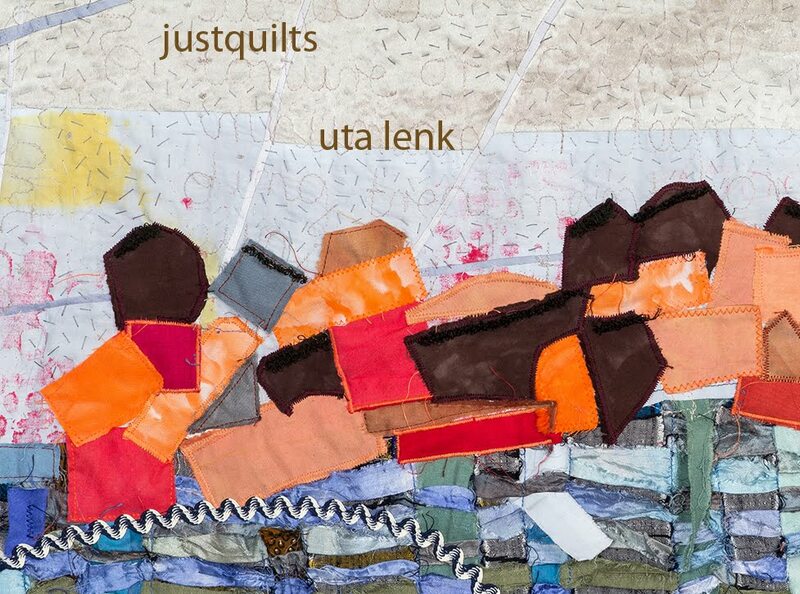 Uta Lenk - justquilts: Est-ce que je peus avoir une théière, s'il vous plait? Look after yourself then! Hope the handle comes to the right position just when you need it! Find the strongest and least wonderful dirty garment in your bag. 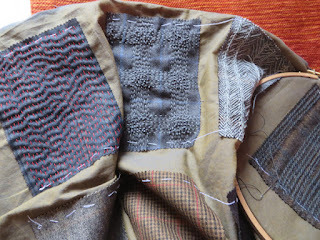 Twist it into a rope. Put the rope through the handle of your suitcase so you can drag it more easily. Bon voyage! Thanks for that tip. I managed to get it stuck in the other position, so it all worked fine enough!